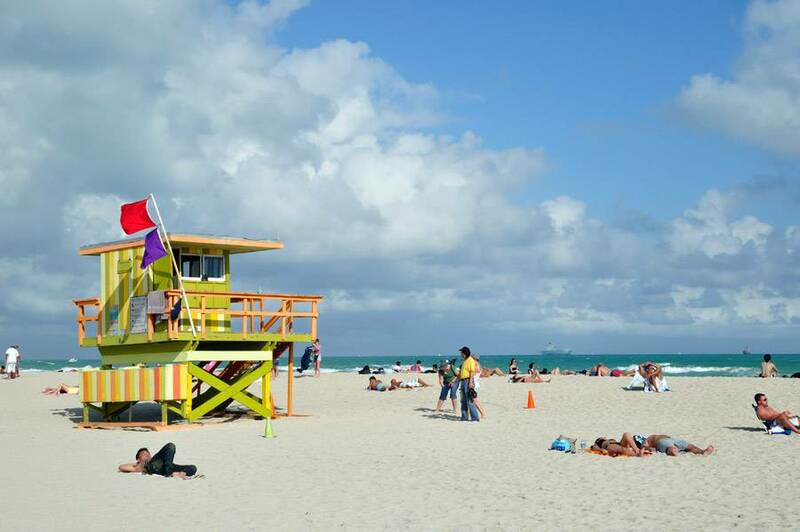 Miami Beach has been one of America’s pre-eminent beach resorts for almost a century. 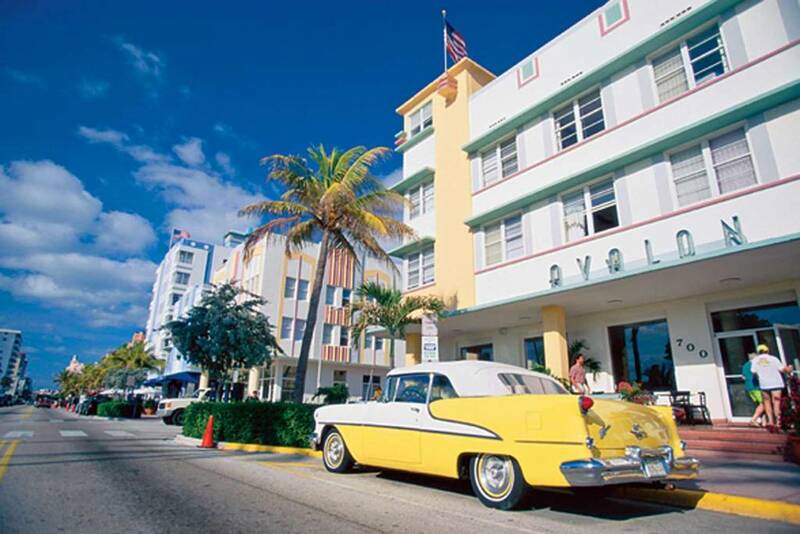 The city has a rich history as a trend-setting center of arts, culture and nightlife, from the world famous nightclubs of the 1950s to the rich cultural life of today’s South Beach. Today, Miami Beach is a major international entertainment and cultural destination, with stronger entertainment, production, and arts communities than ever. As a world-class destination, offers several kinds of lodging options. The visitor can stay in a normal hotel or choose from a variety of Miami Beach vacation rentals, including beachfront condos. 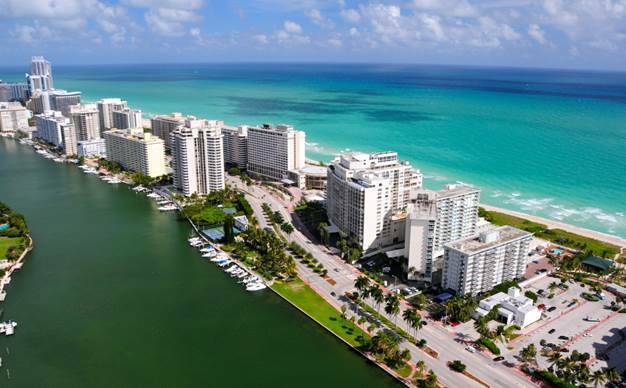 Often referred to under the umbrella term “Miami”, the City of Miami Beach is actually a separate municipality on a barrier island connected to Miami by a series of bridges. Miami Beach has a large Latin American population, and Spanish is often used along with English for day-to-day discourse, although English is still the language of preference. There is also a smaller Haitian community, and many signs and public announcements are in English, Spanish, and Creole.